The Victorians practically invented Christmas ! Love Christmas? 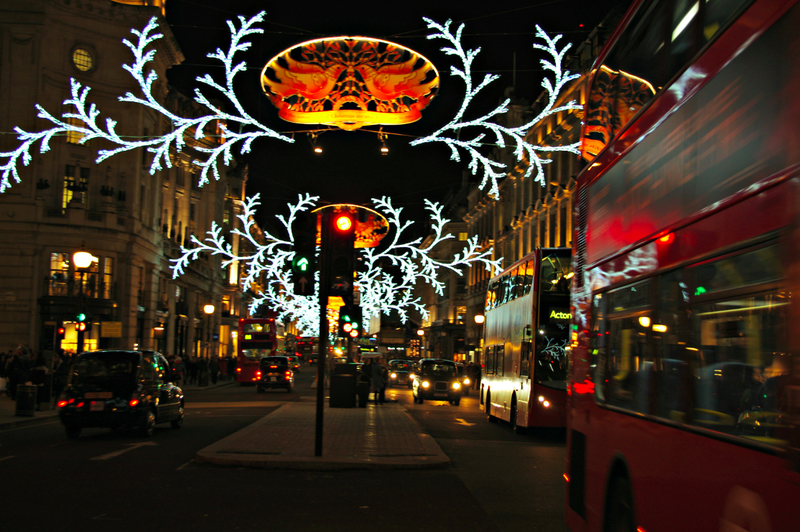 If you don’t already know it – London is spectacular at Christmas. Cards, carols, crackers – even Dickens. Yes, Dickens’ Christmas Carol of Scrooge and Tiny Tim fame. The Victorians practically invented Christmas as we know it. 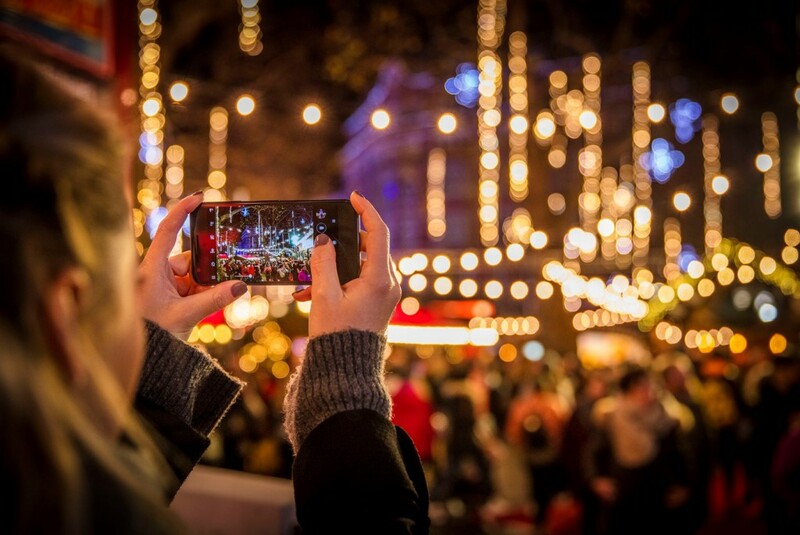 If you are lucky enough to be visiting London during the festive season you’ll certainly be in for a treat: from the bright lights of Regents and Oxford Street, to the ice rinks and Christmas trees spread all across town, here’s a quick rundown of some of our favourite London festive lights to help get you in the spirit. 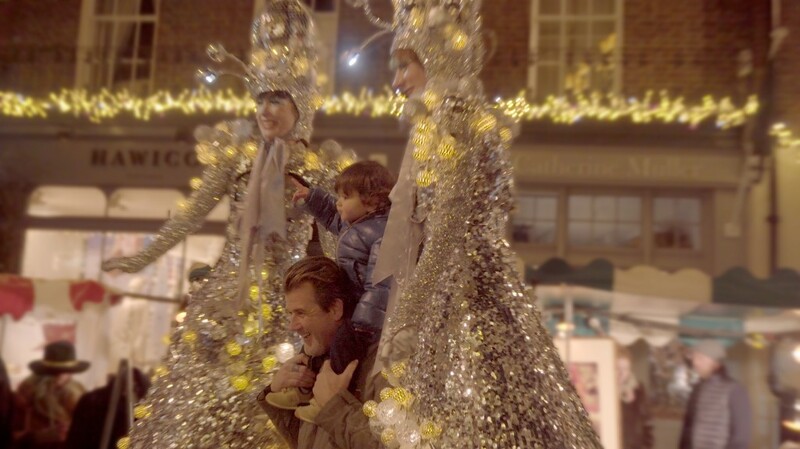 Steal a kiss under the mistletoe by the famous christmas tree of Covent Garden for that perfect Hollywood moment. 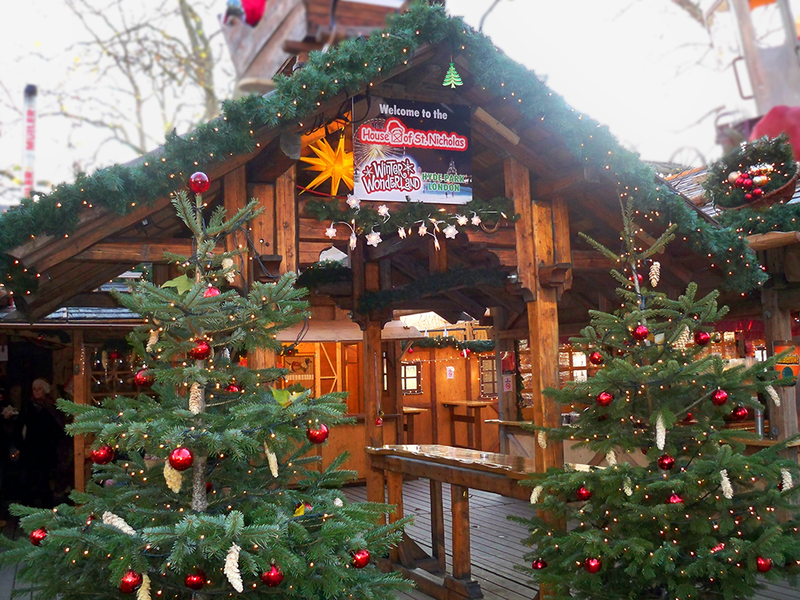 Don’t forget to take a visit to the market for some great gift ideas and enjoy a fun stroll down the Candy Cane walk, amongst the fragrances of roasting chestnuts and mulled wine. Look out for the traffic free weekends taking place throughout December at what is one of the world’s best locations for Christmas lights. 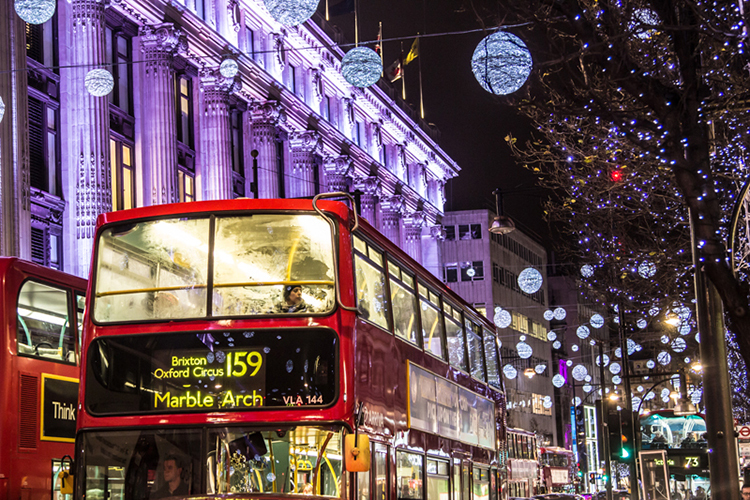 Thanks to ACT Lighting Design (the team who have previously worked on the Champs Elysees, Paris), Regent Street will look absolutely spectacular once again this year. 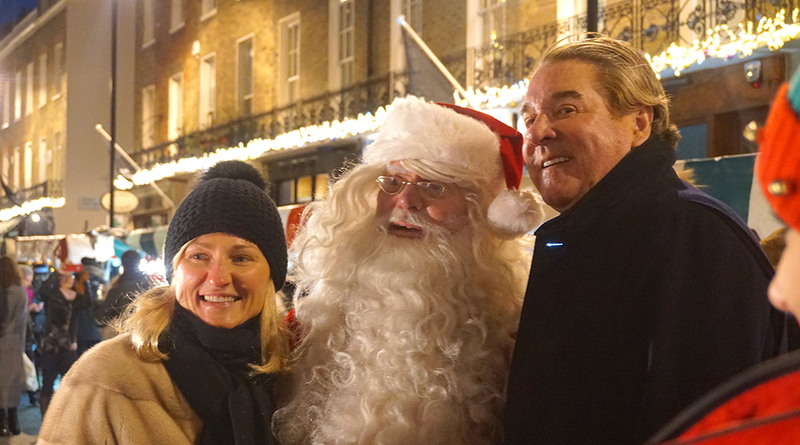 Expect music and special guest appearances throughout the season – and would Christmas in London really be Christmas without a visit to Hamley’s toy store? 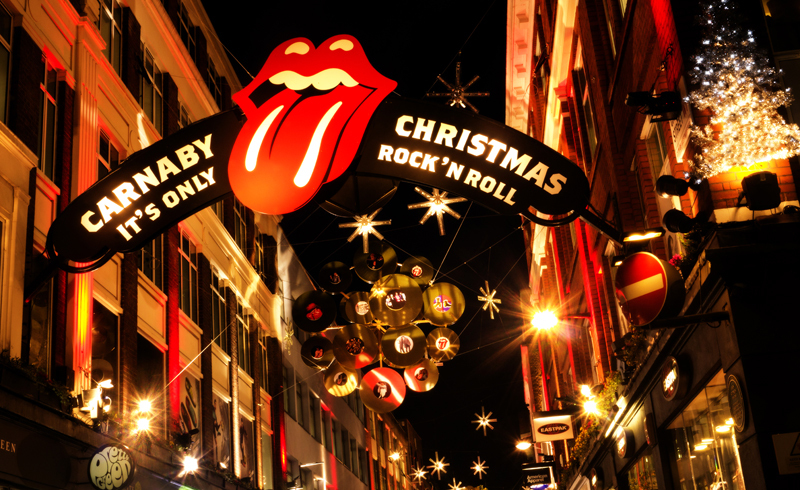 Carnaby Street are putting on a Christmas party for shoppers this year. Shops, bars and restaurants are also offering savings, so make sure to grab a bargain while enjoying the light shows. 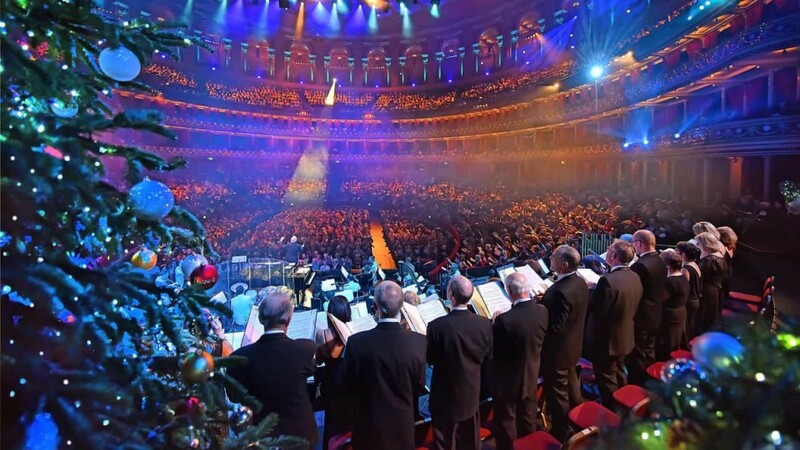 And if that was not enough, live music and DJs are sure to keep everyone on high festive spirits throughout the season in this quirky London neighbourhood. 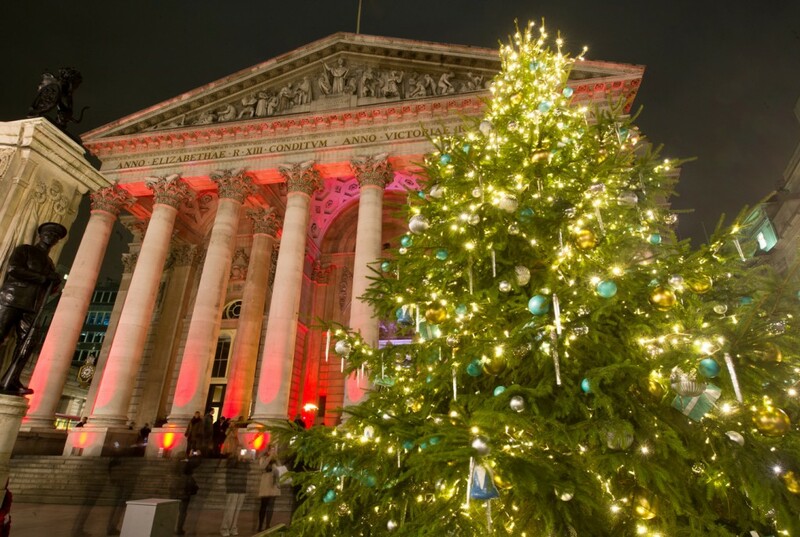 For a more traditional christmas tree, the huge tree at the Royal Exchange found in the City of London is hard to beat. What’s more, the East London Chorus choir will be supplying Christmas Carols for all at its official switch on this year. 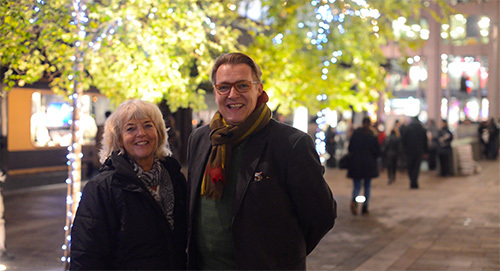 If you’re looking to learn about Christmas in London and take in the beautiful holiday lights (along with many off the beaten path secrets), London Magical Tours is offering the chance to discover the best of the holiday season during their London Christmas Lights Tours through November and December until the 6th of January 2016. 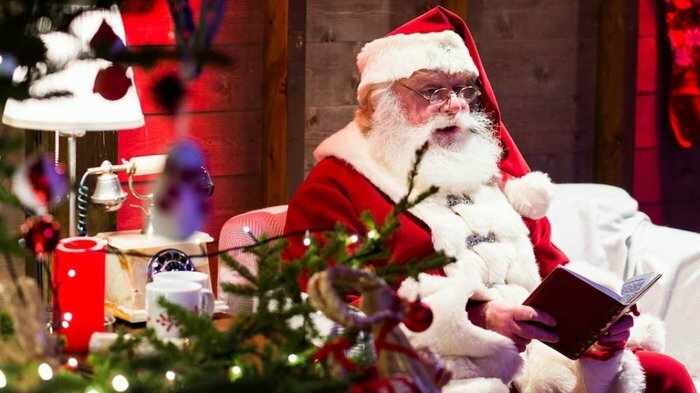 Make sure to book your visit and make this a christmas for all the family to remember! 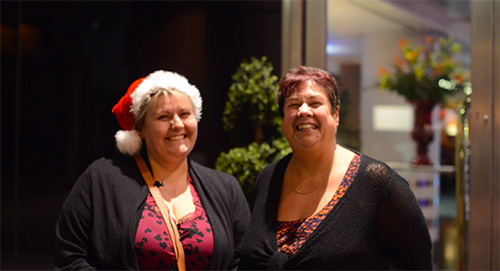 We are happy to see so many smiling faces on our Magical Christmas Tours! With plenty of sold out dates, this year’s tours are proving to be another great success. Thank you to all our clients who have been nice enough to share their feedback, we are delighted with the comments received so far. A lot of effort goes into each year’s tours to make them better than ever before and it is wonderful to hear that they are going down a treat. 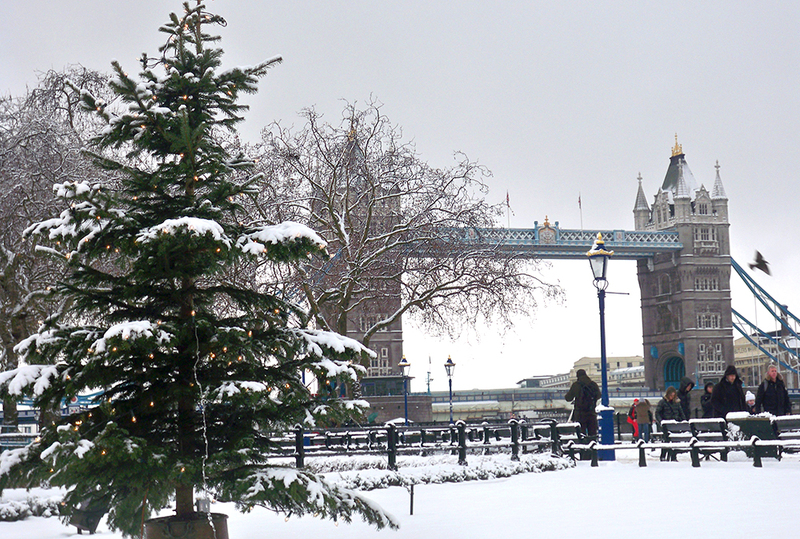 Our London Christmas Lights Tours run through until January 6th 2014. We look forward to seeing you!